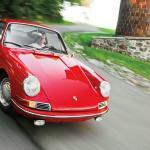 In the 1960s Porsche started experimenting with Turbos on their cars, and in 1972 the company started work in the first 911 Turbo. 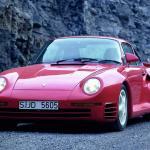 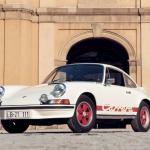 Porsche showed off a Porsche 911 Turbo prototype at a number of car shows in Europe in 1973, the company then showed off a second 911 prototype at the Paris Motor show in 1974. 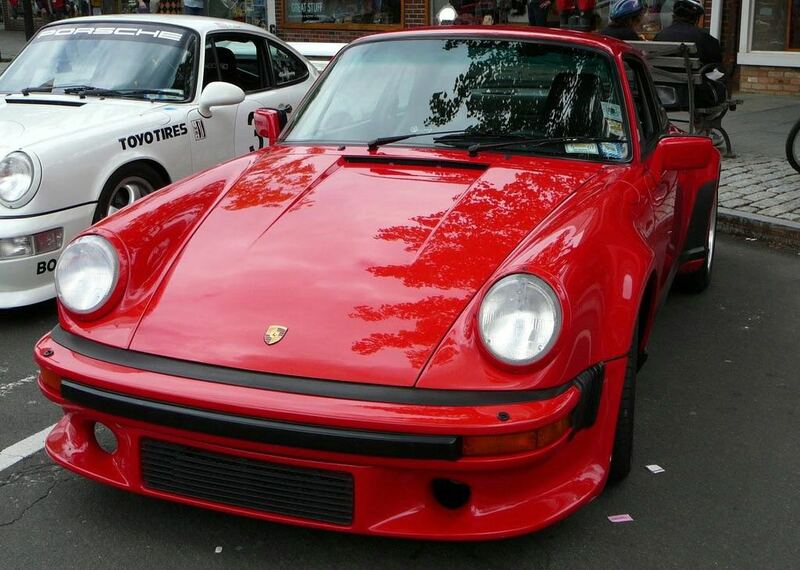 The first Porsche 911 Turbo was introduced in 1975 and the car was given the version name of the Porsche 930, the 911 Turbo is one of Porsche’s most famous and popular models of the 911 an Turbo models of each generation command an premium over the standard models. 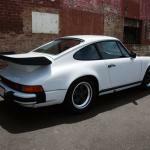 Porsche launched the Porsche 930 in the US as the 911 Turbo Carrera, the car came with the same 3.0 litre engine that was used in 911 Carrera RSR it also came with a Turbo charger. 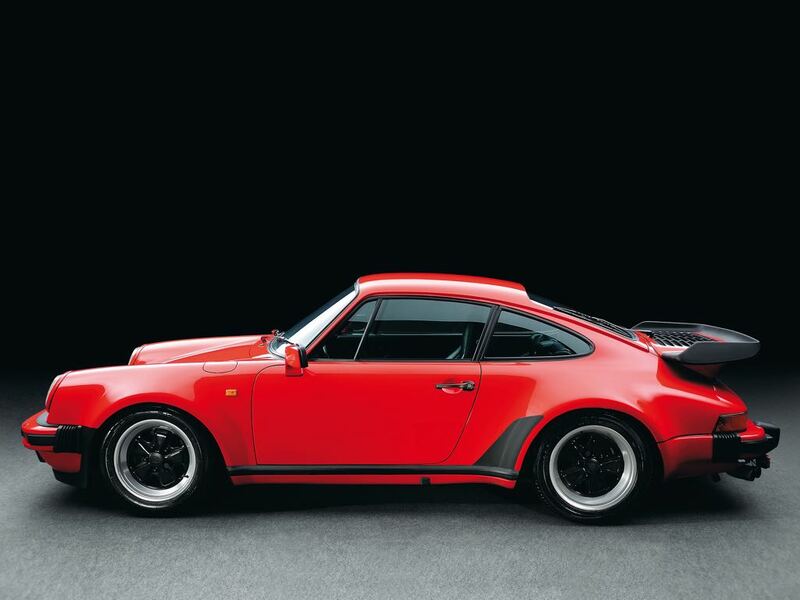 The Porsche 930 came with larger brakes, improved suspension, bigger wheels and tires, and of course larger flared rear wheel arches, the 911 Turbo also featured the iconic ‘whale tail’ rear spoiler it also features a new four speed gear box. 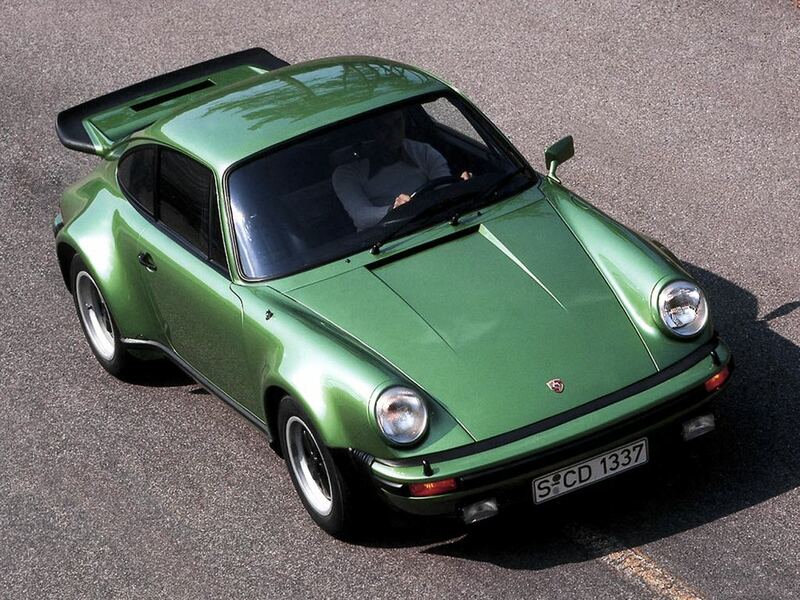 Porsche made their next changes to the 911 Turbo or the Porsche 930 in 1978 when the engine capacity was increased from 3.0 litres to 3.3 litres, the company also added an inter-cooler to the engine and the 1978 Porsche 930 came with 300 HP. 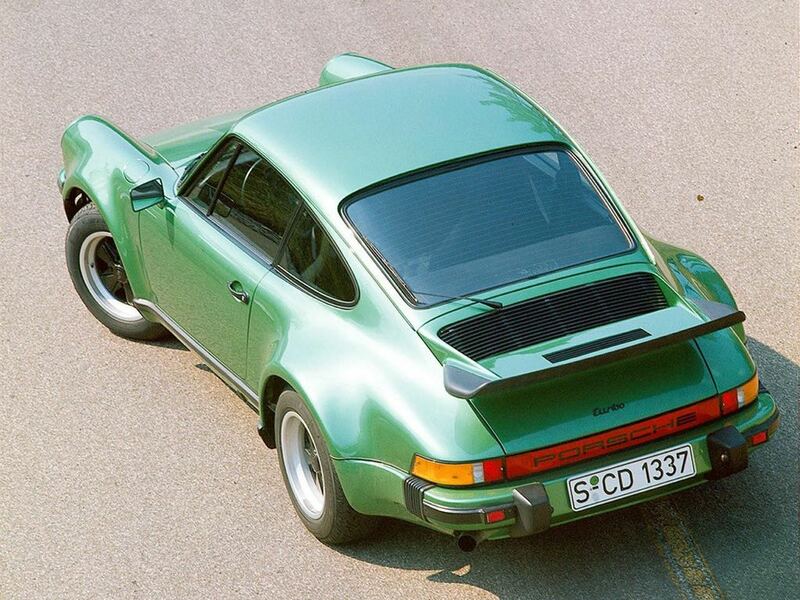 As well as the increased engine capacity Porsche also made some changes to the spoiler or ‘whale tail’ the height of the spoiler was raised to make way for the new inter-cooler, the 1978 911 Turbo also go uprated brakes. 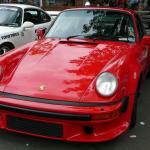 Porsche stopped selling the Porsche 930 in the US in 1980, this was due to more changes to the emissions rules in the USA, this also happened in Japan at the same time, and the Porsche 911 Turbo was not available in the US for six years. 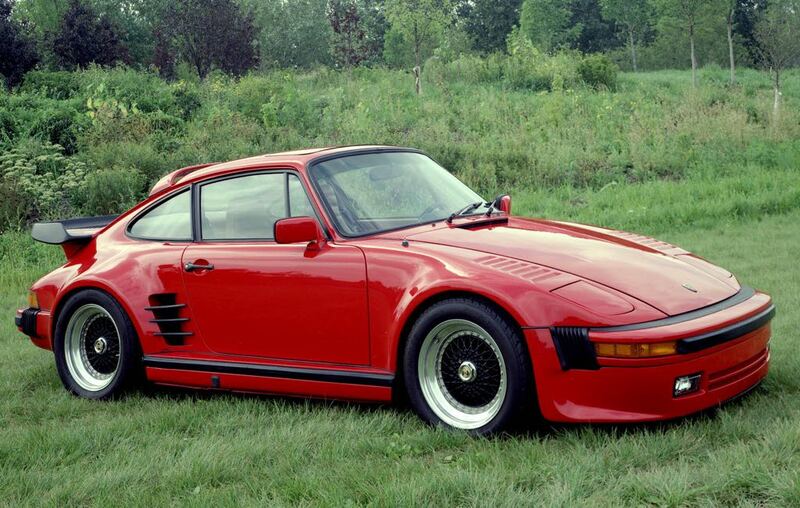 In 1981 Porsche offered a special version of their 911 Turbo, the car was made available under their special order program and it feature a slant nose front end similar to the one used in the racing Porsche 935. 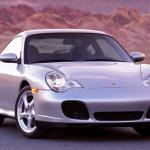 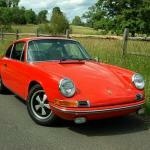 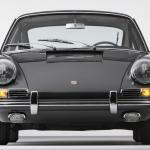 These models were significantly more expensive than the standard 911 due to the fact that that the car was made by hand. 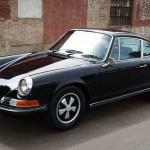 The next change came in 1983 when a special edition of the 911 Turbo was introduced, this model came in the form of an optional performance package that would bump the power from 300HP to 325HP. 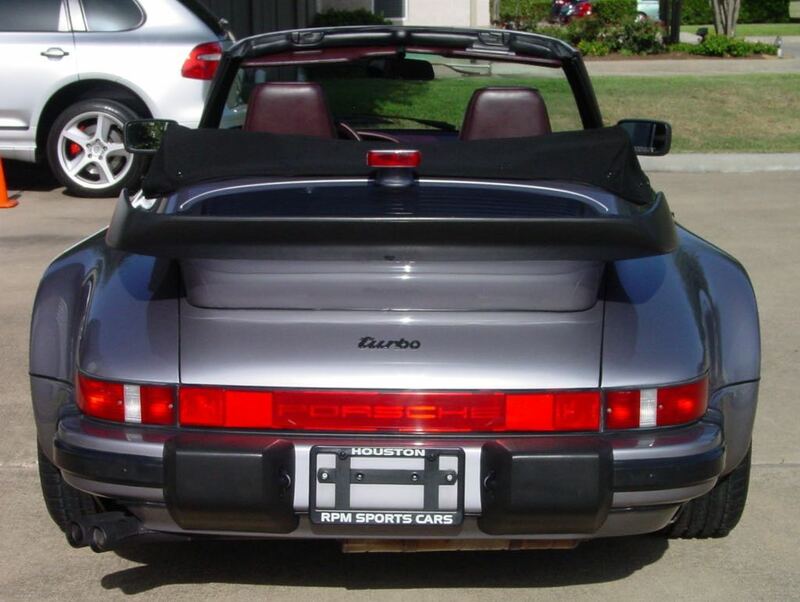 Porsche then relaunched the 911 Turbo in the US and Japan in 1986, although the new model that they launched had less power with 278HP, this had been done to meet the new emission standards in the US. 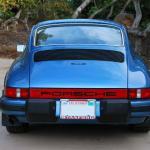 In 1989 the last Porsche 930 911 Turbo was launched, it came with Porsche’s G50 5 speed manual transmission, the Porsche 930 and original Porsche 911 were replaced with the new Porsche 964 which launched in 1990.